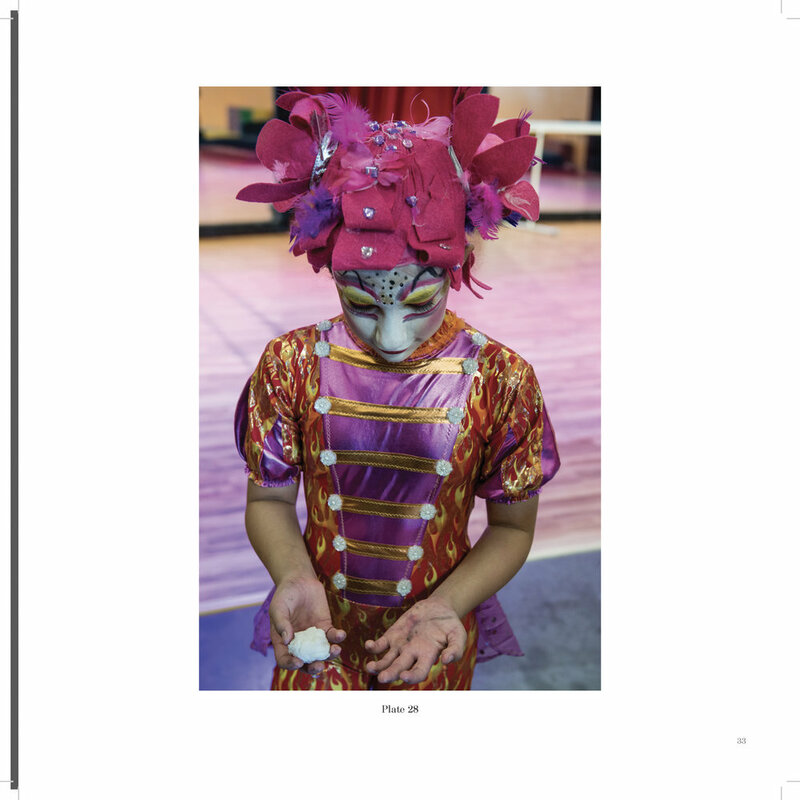 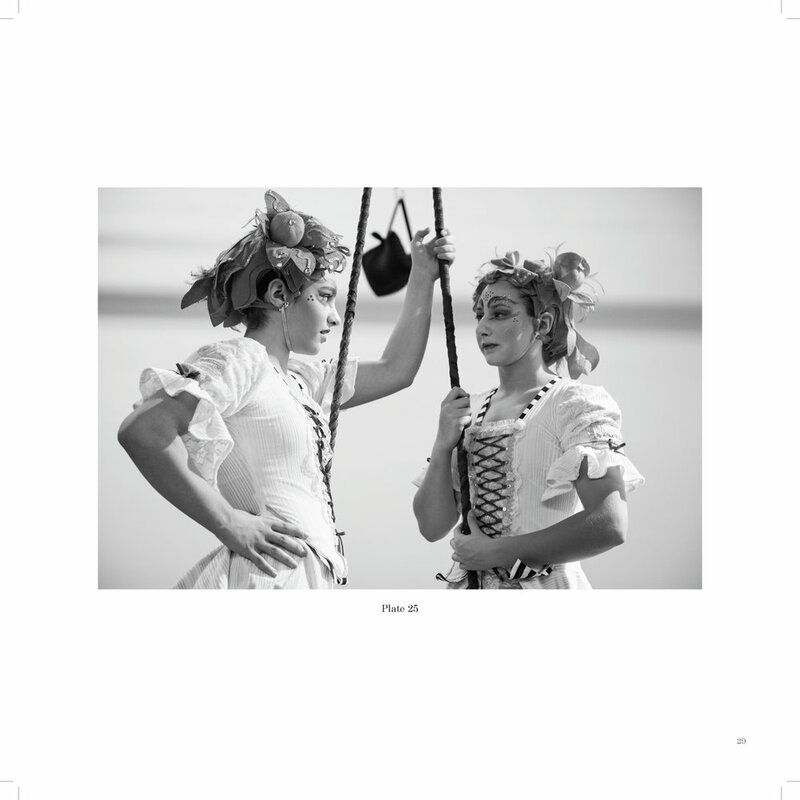 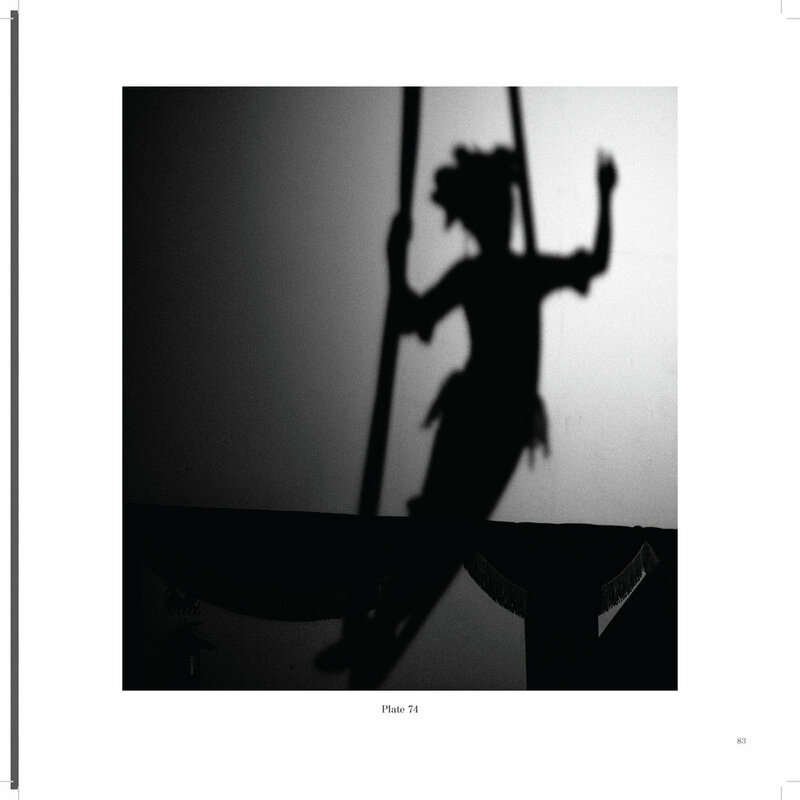 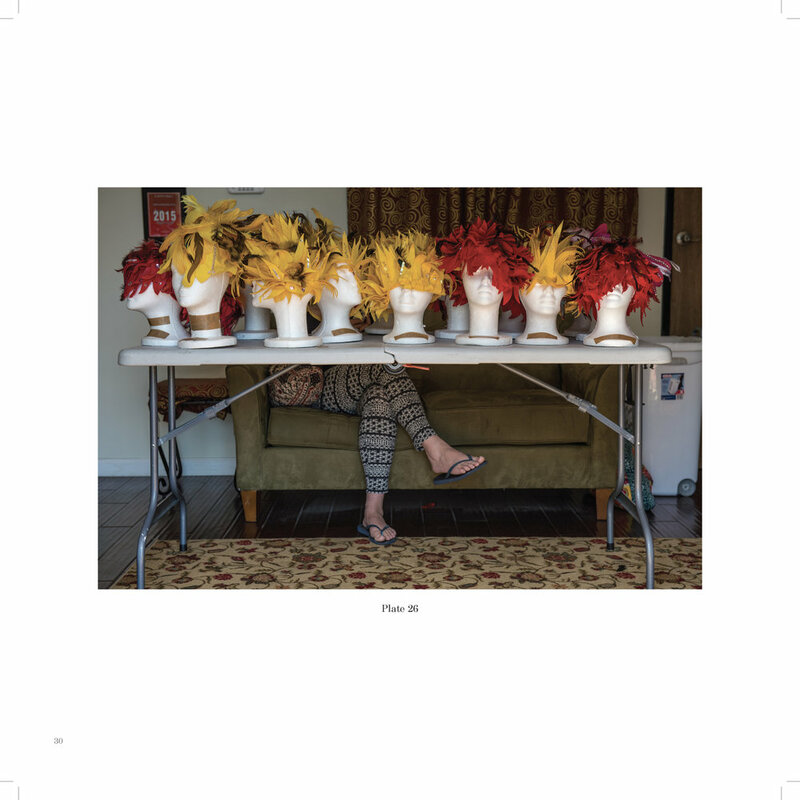 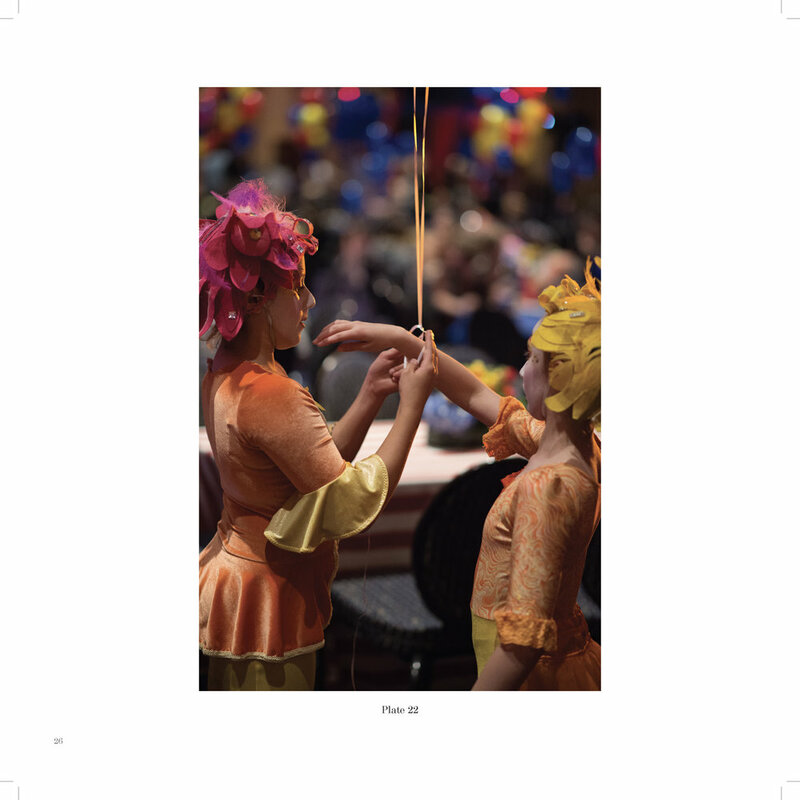 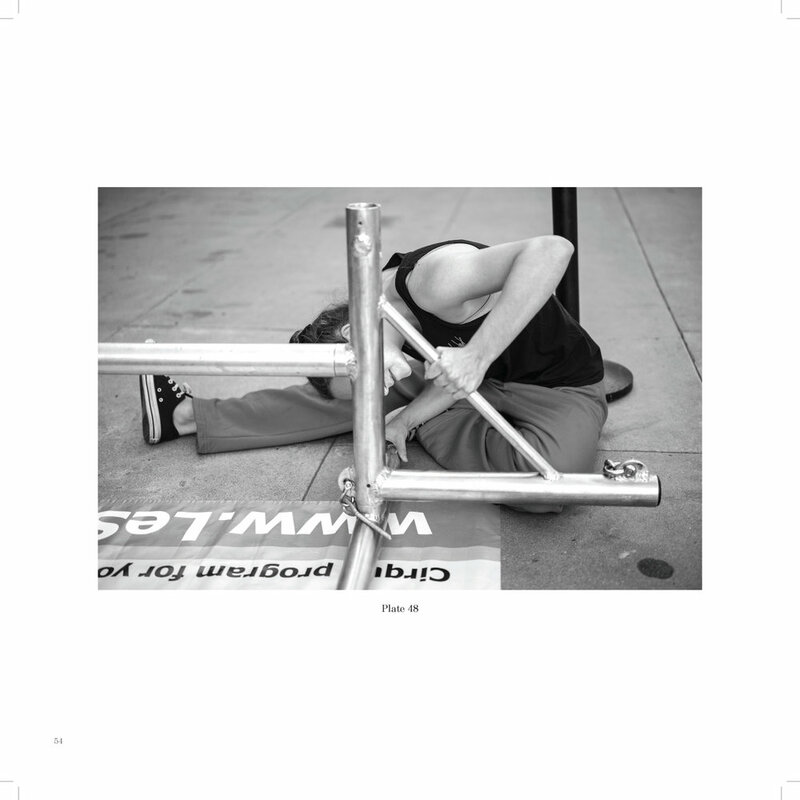 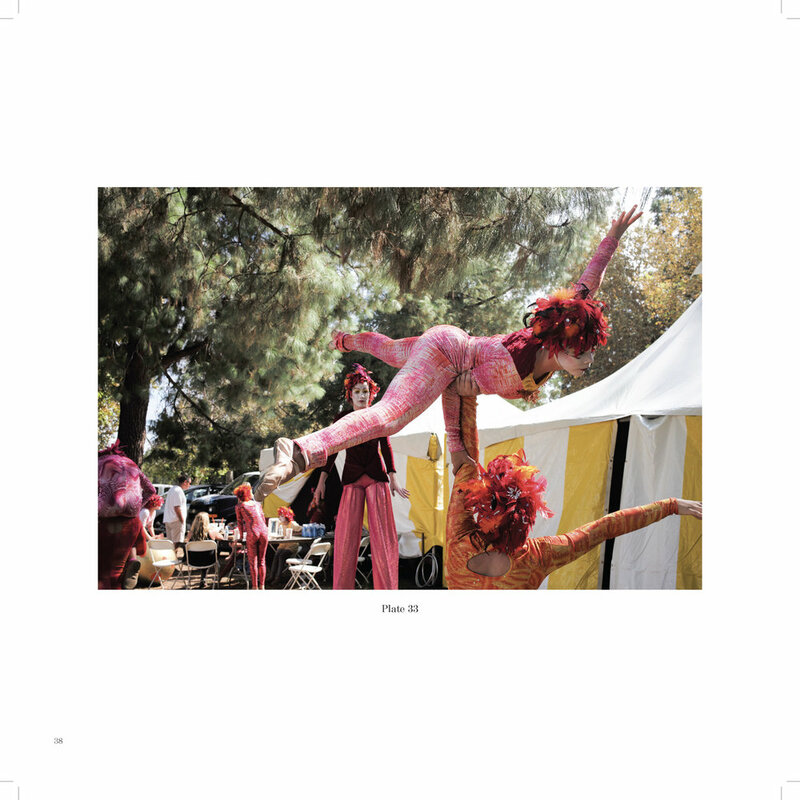 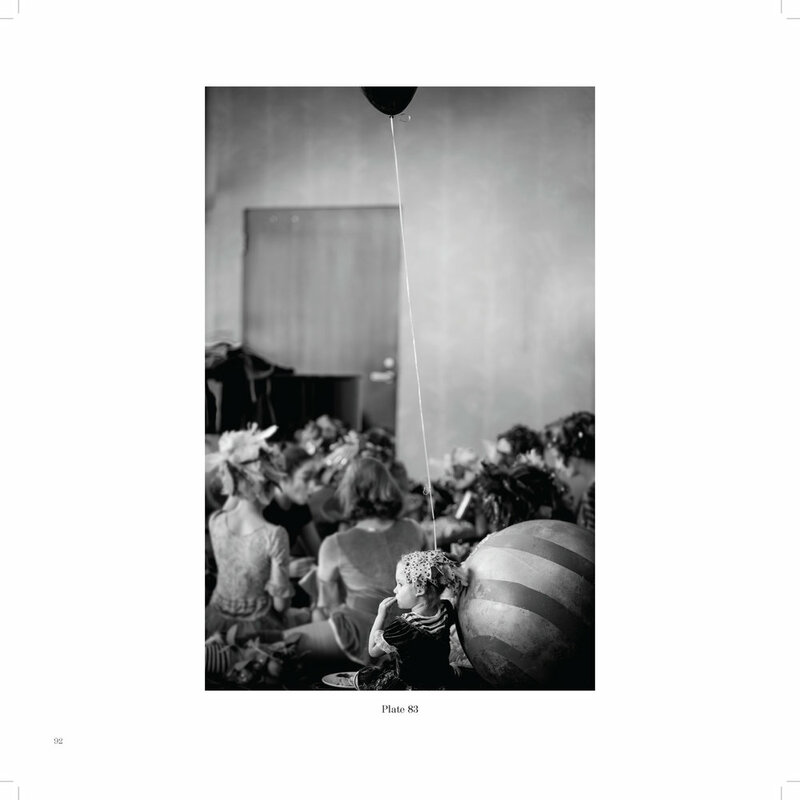 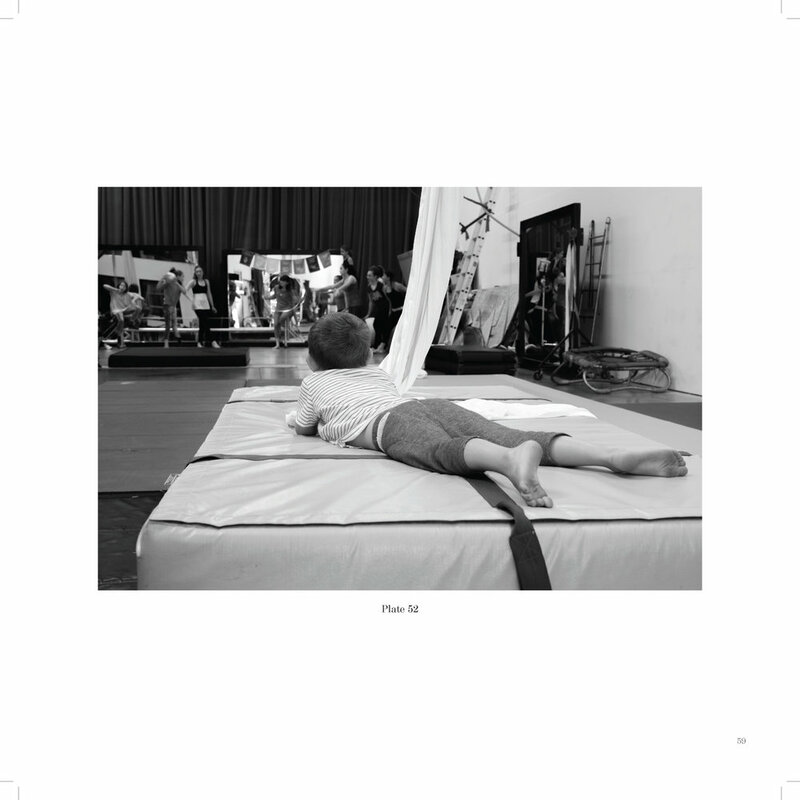 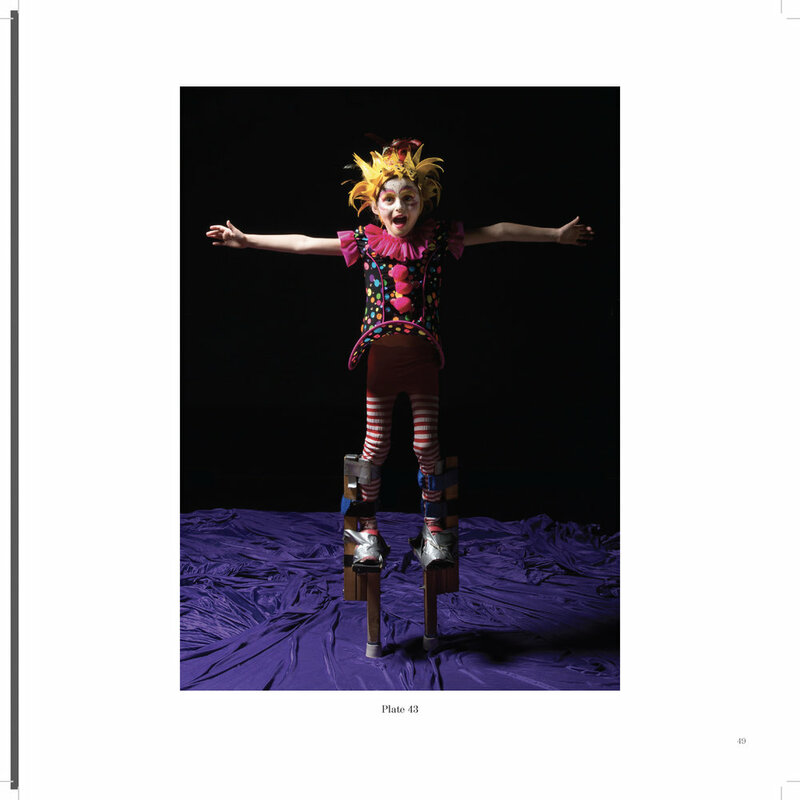 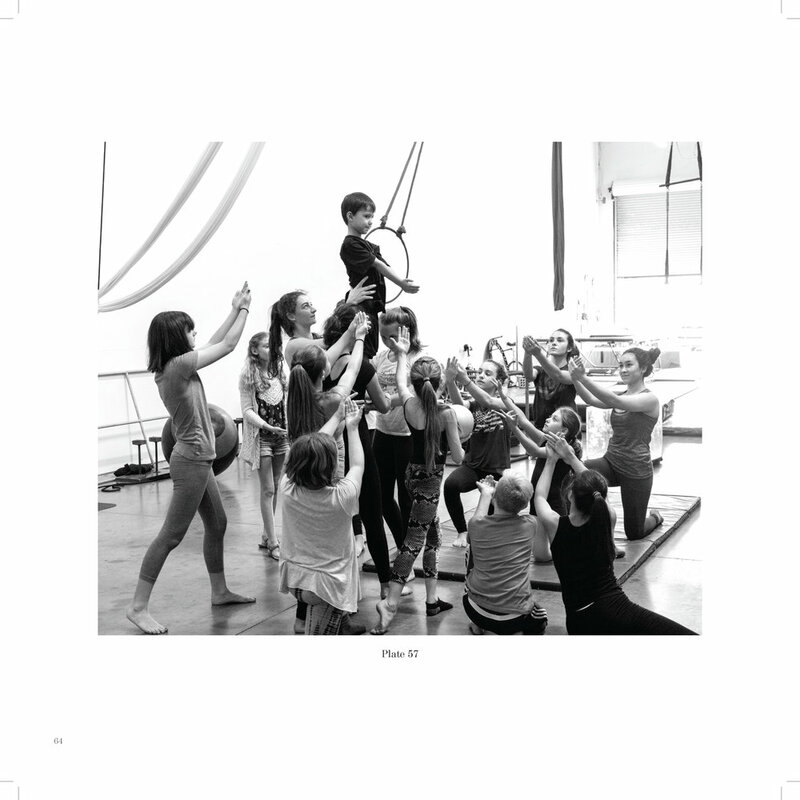 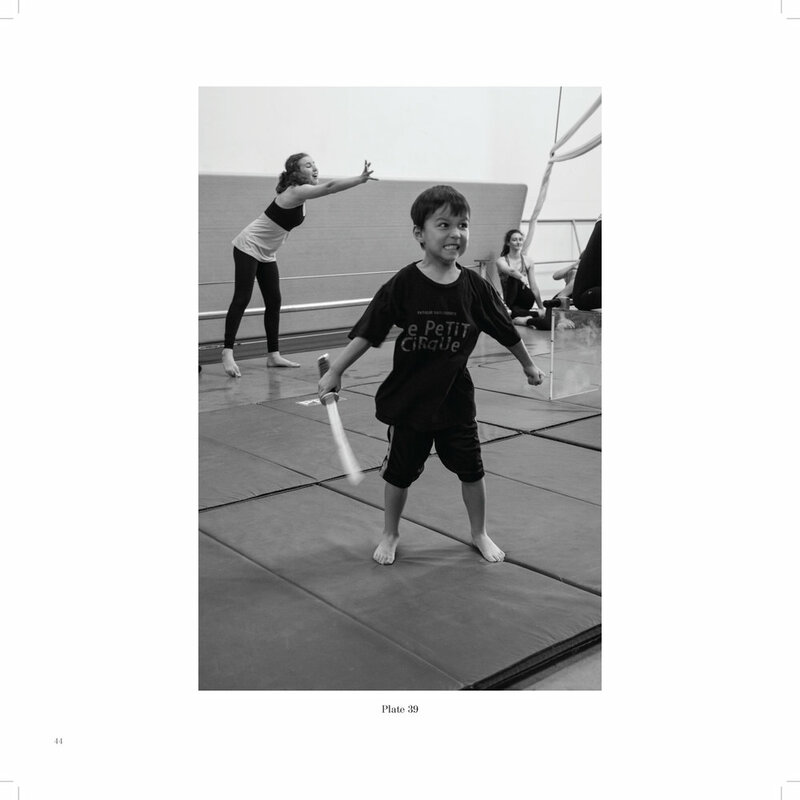 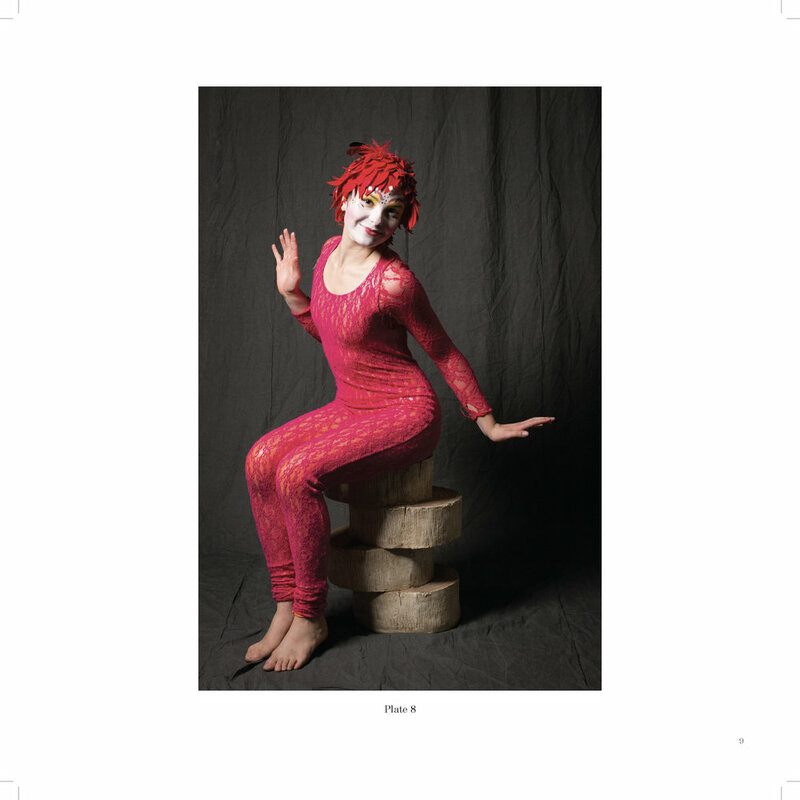 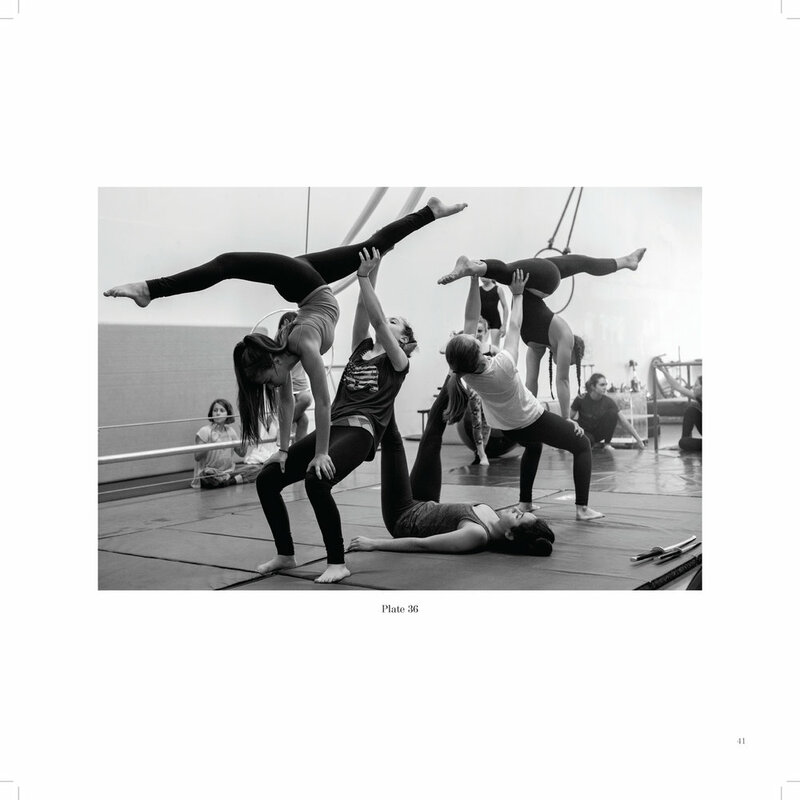 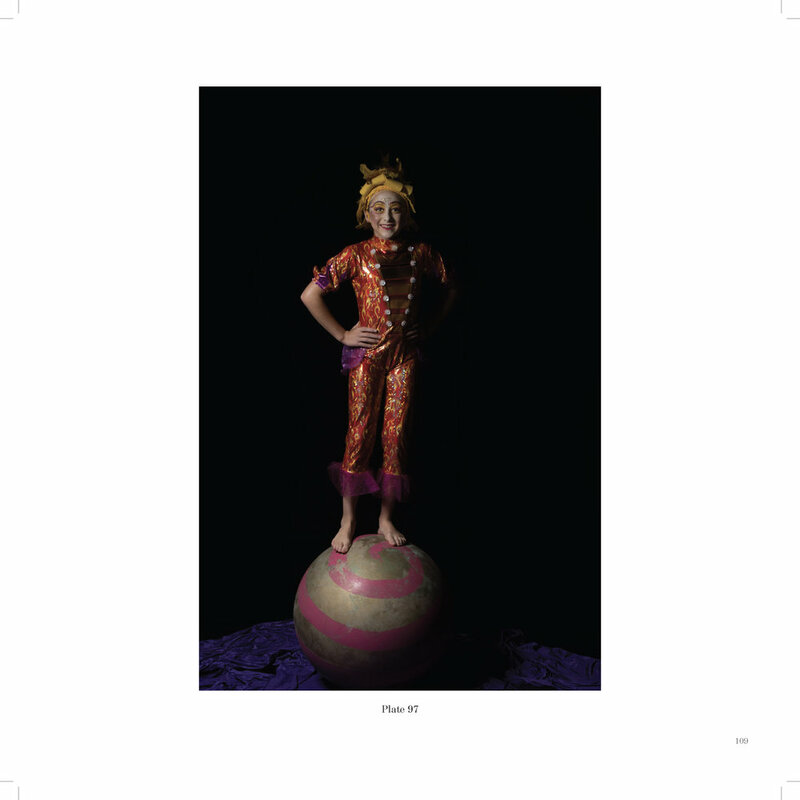 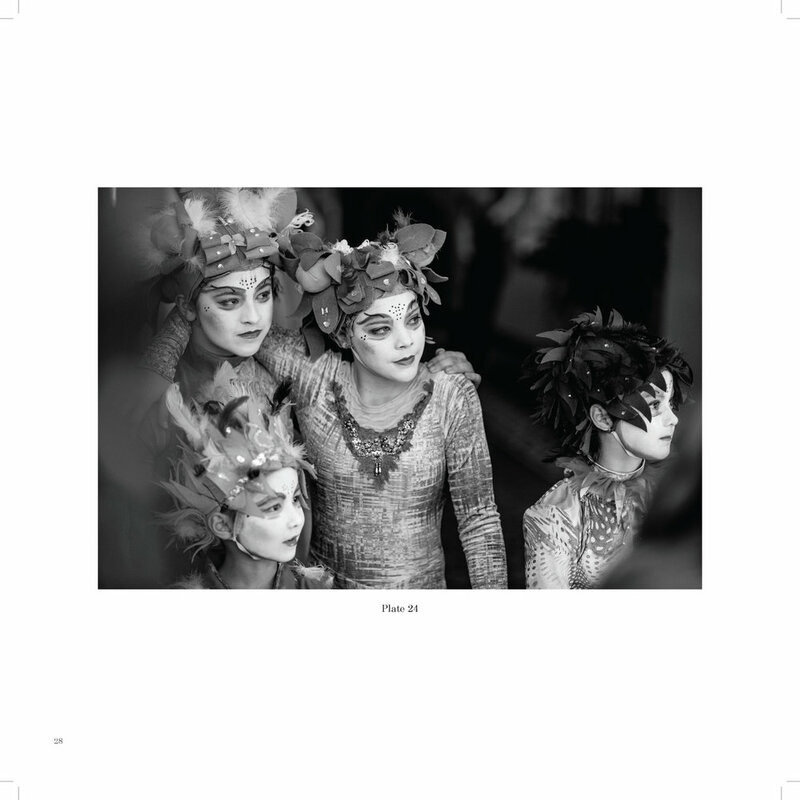 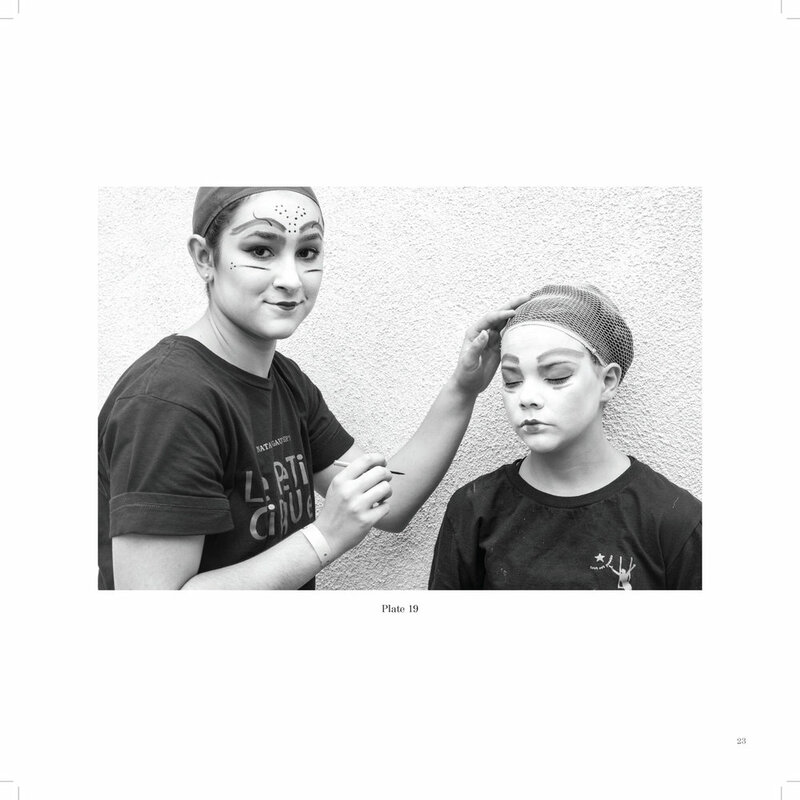 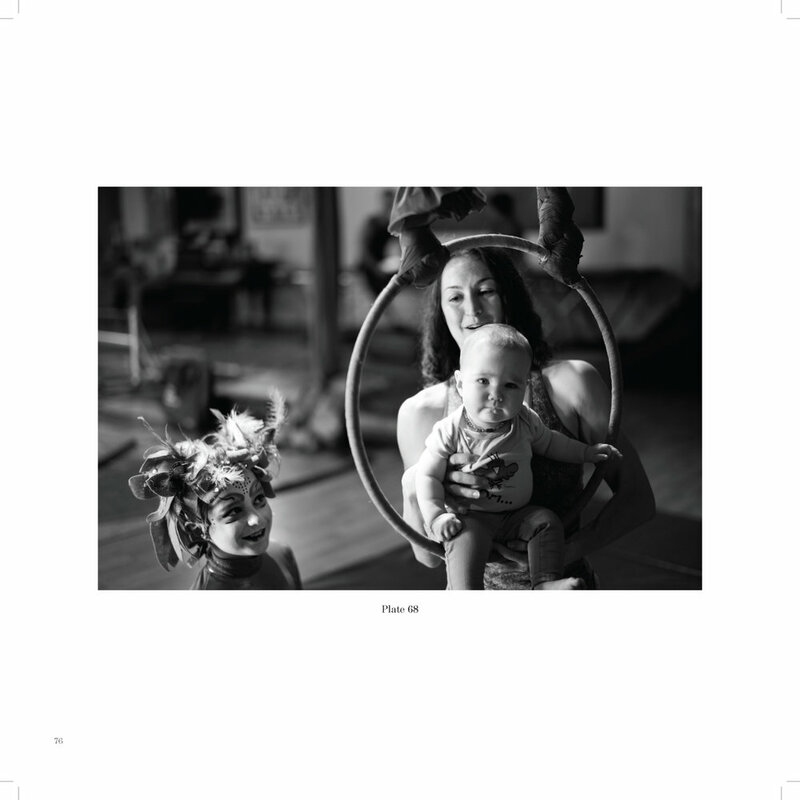 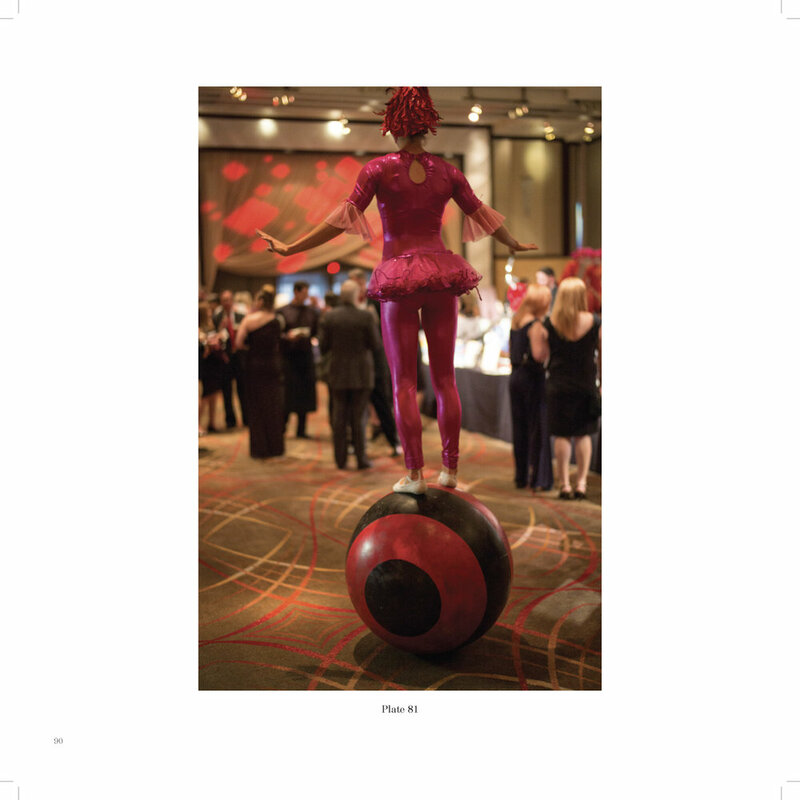 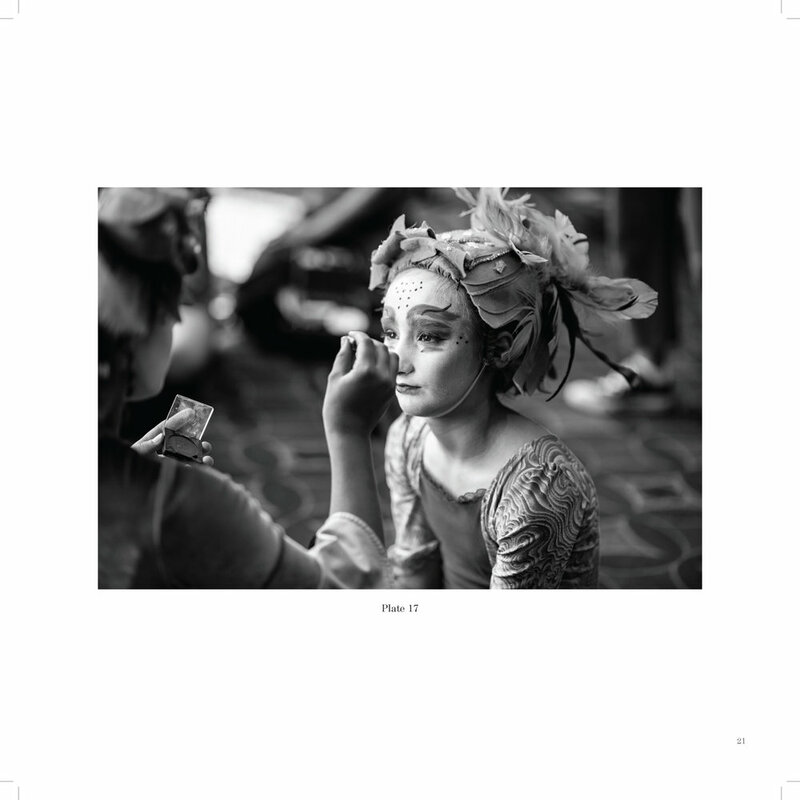 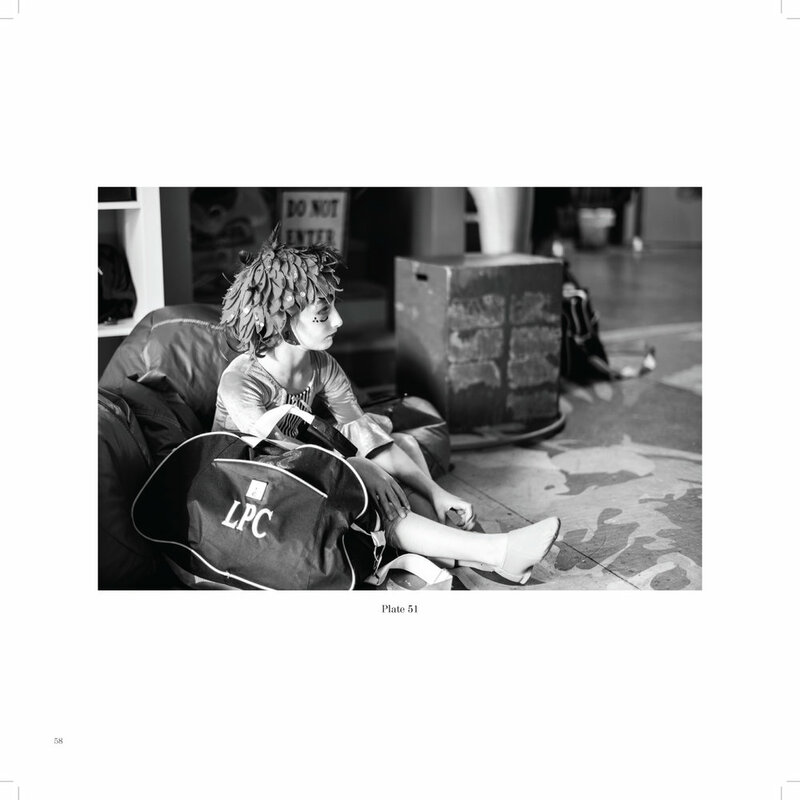 This deluxe book of fine-art photography tells the story of Le PeTiT CiRqUe, an all-kids humanitarian circus troupe based in Los Angeles. 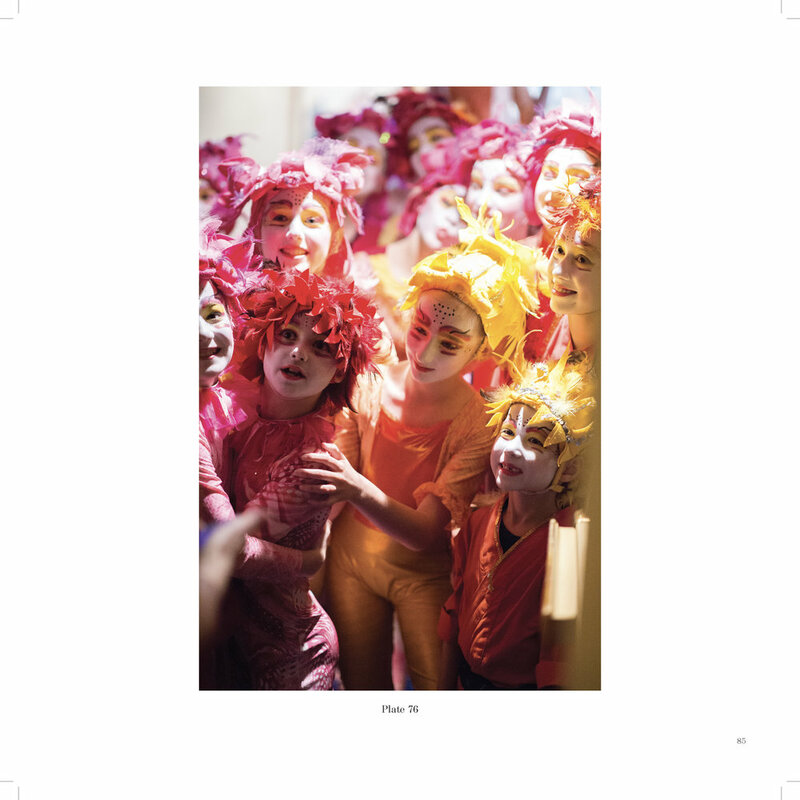 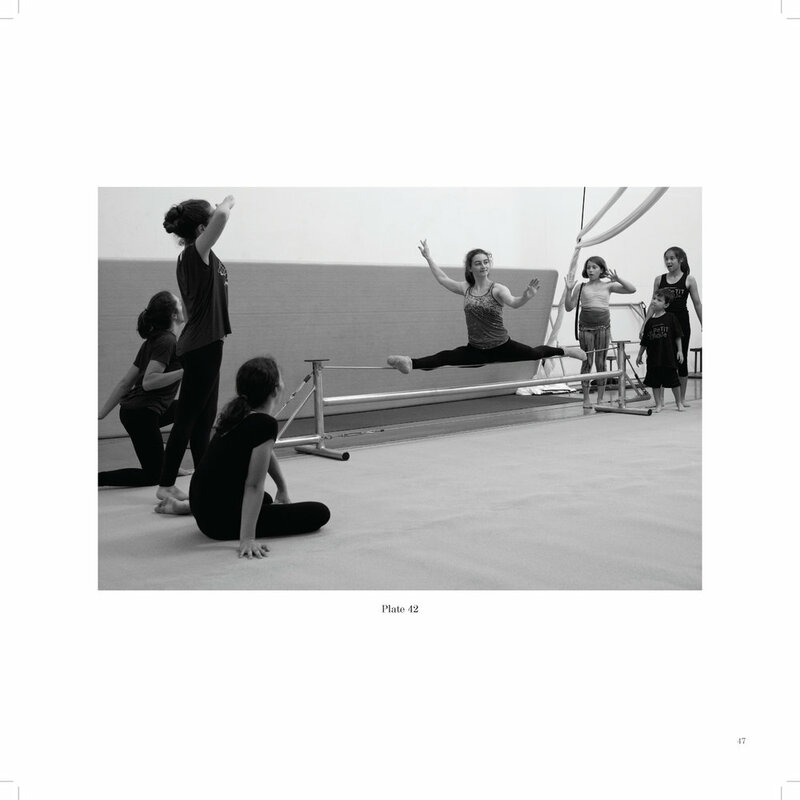 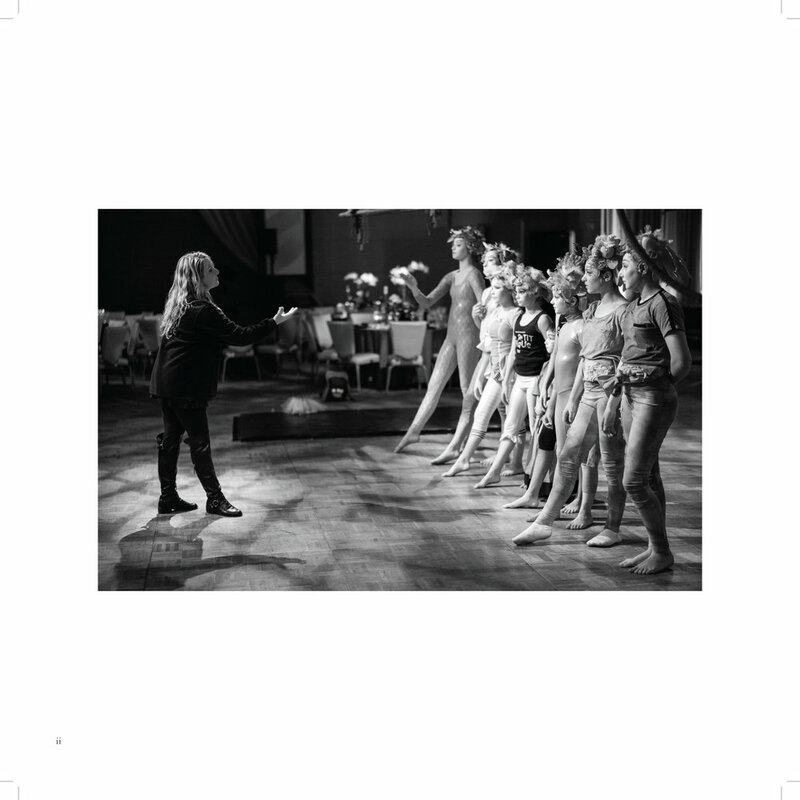 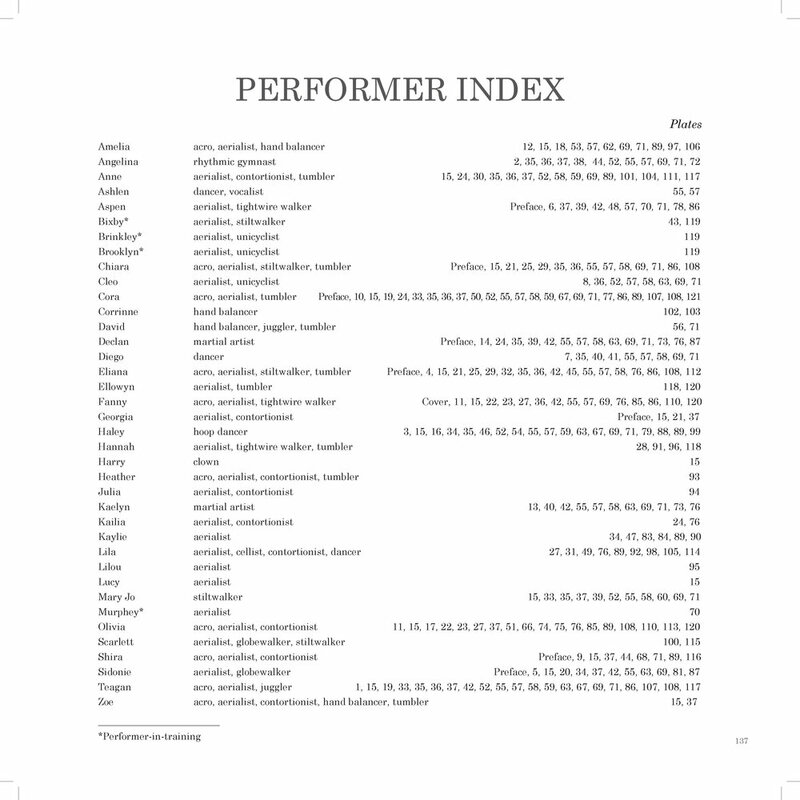 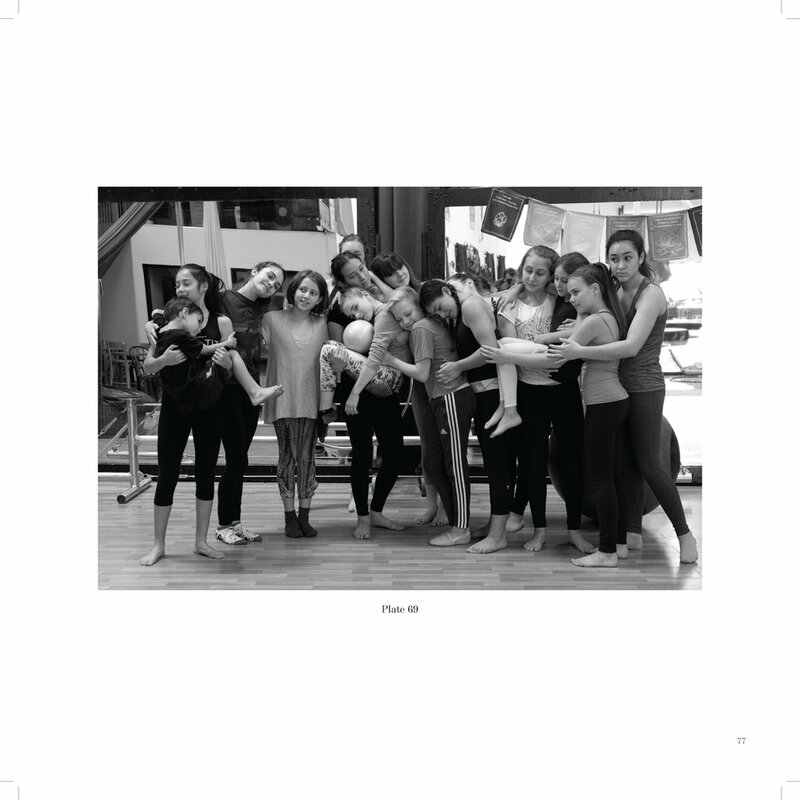 Combining performance photographs with images captured behind-the-scenes, the book reveals how the troupe cultivates exceptional personal qualities in its young performers. 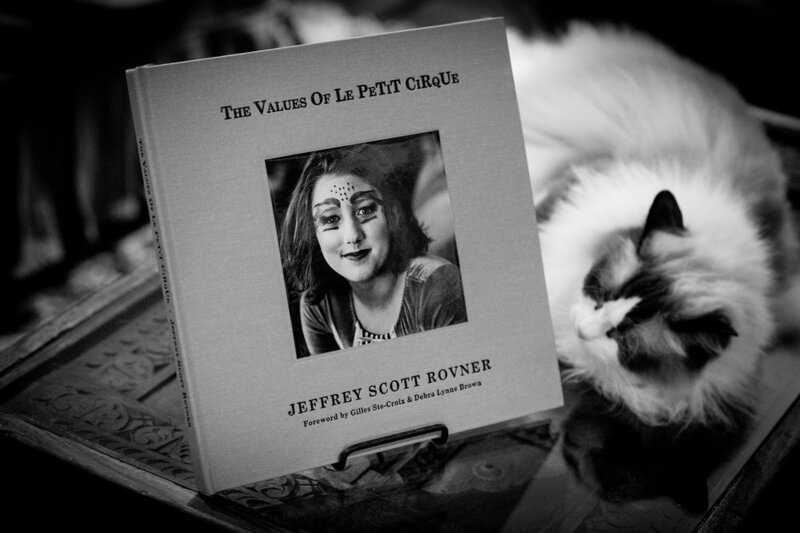 Foreword by Cirque du Soleil co-founder Gilles Ste-Croix and Emmy award-winning choreographer Debra Lynne Brown. 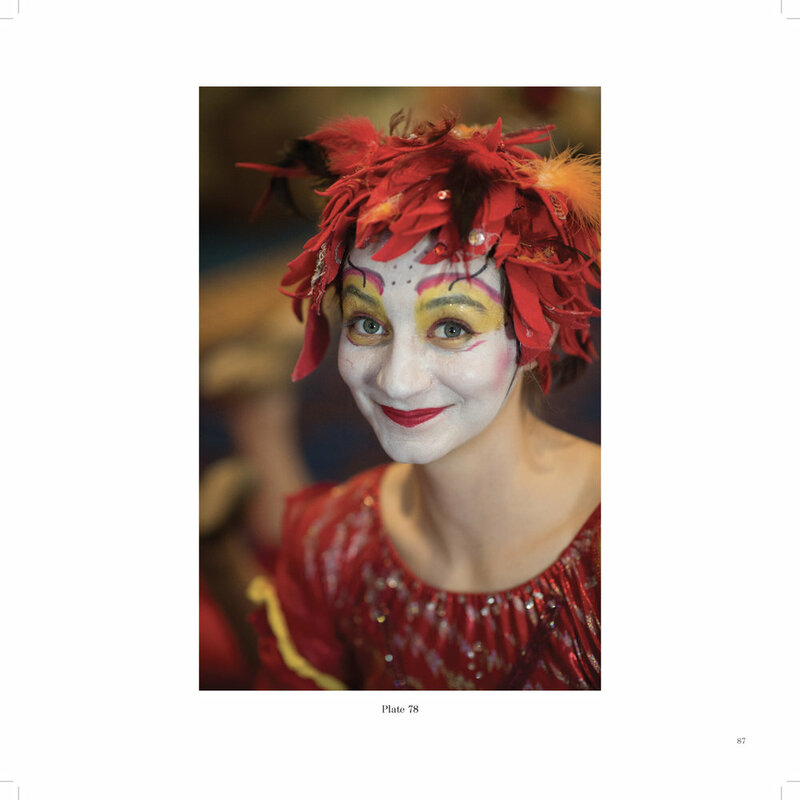 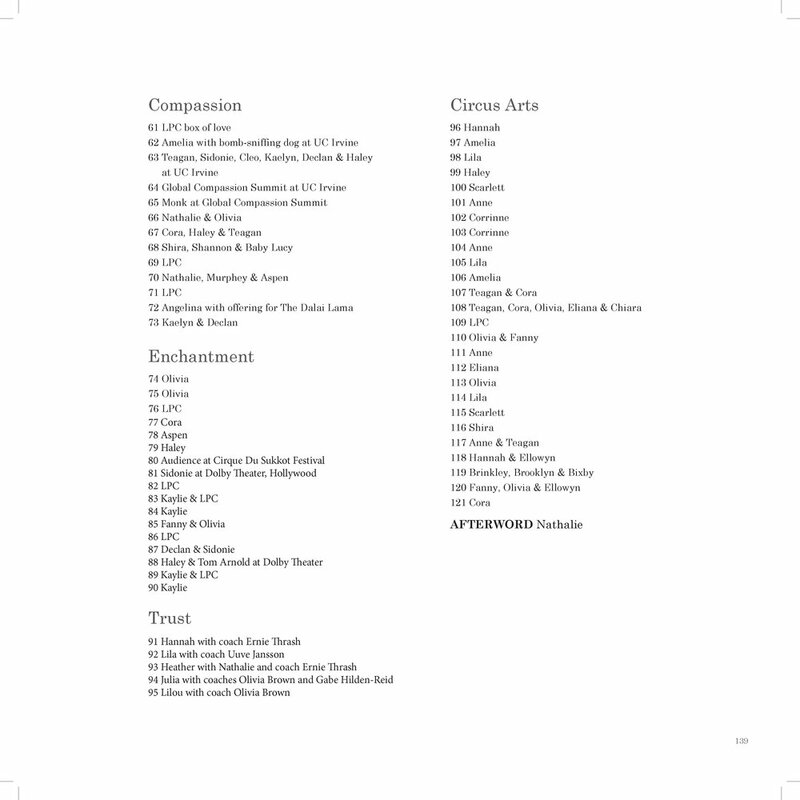 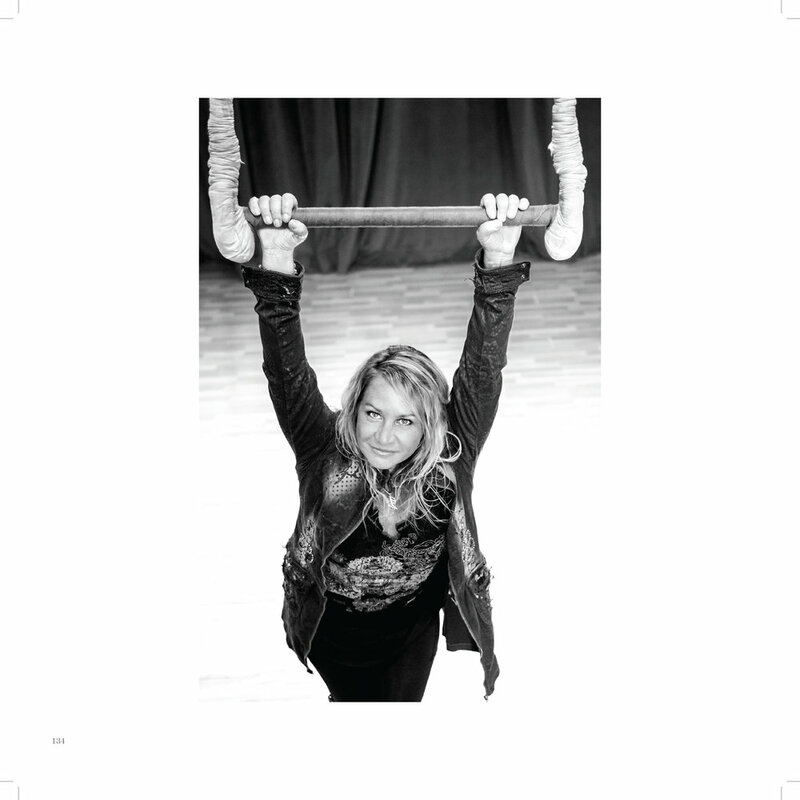 Afterword by Le PeTiT CiRqUe founder Nathalie Yves Gaulthier. 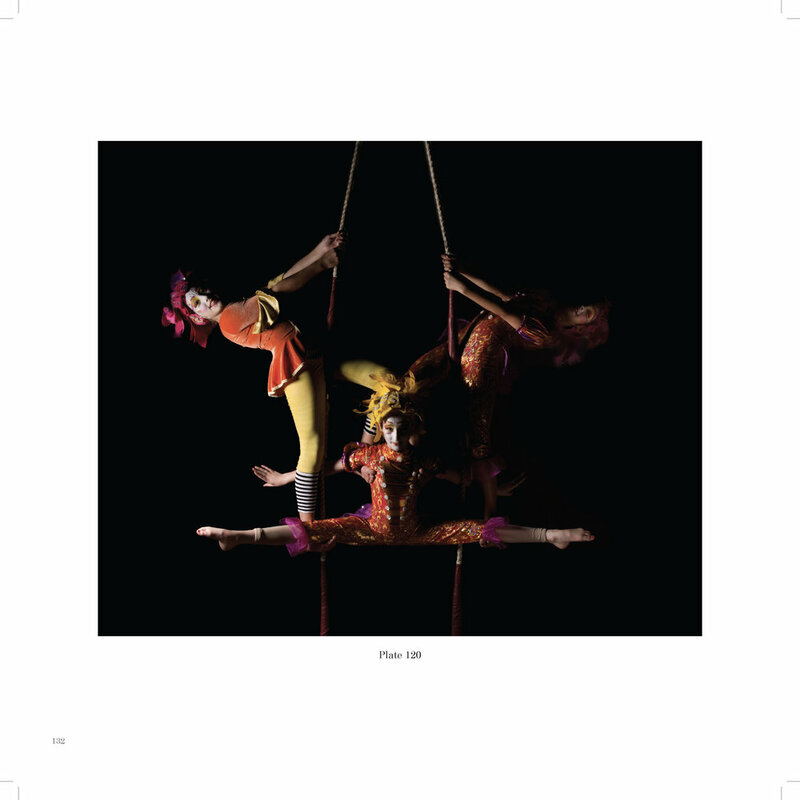 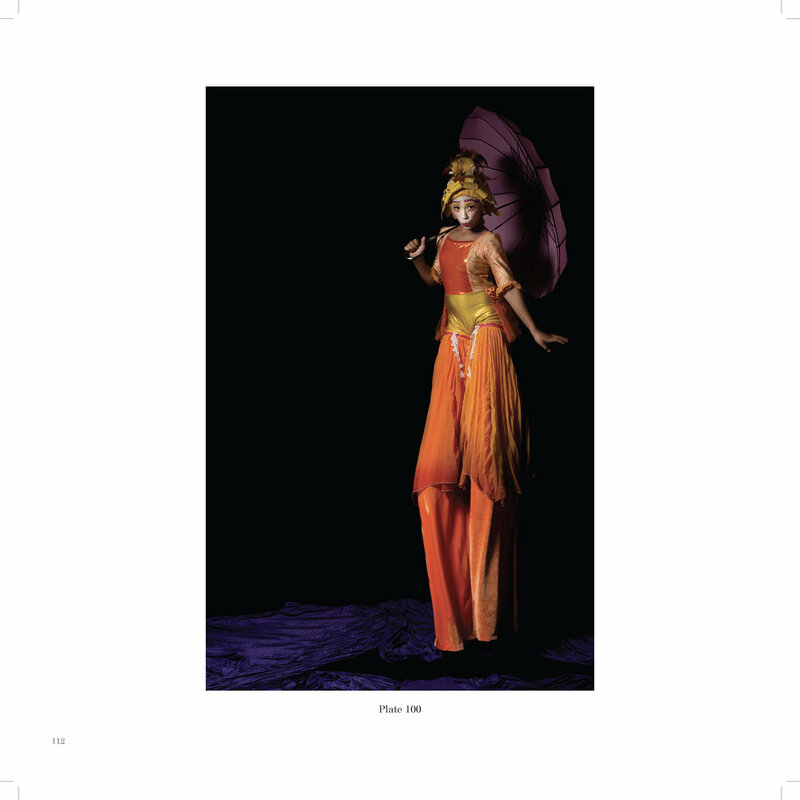 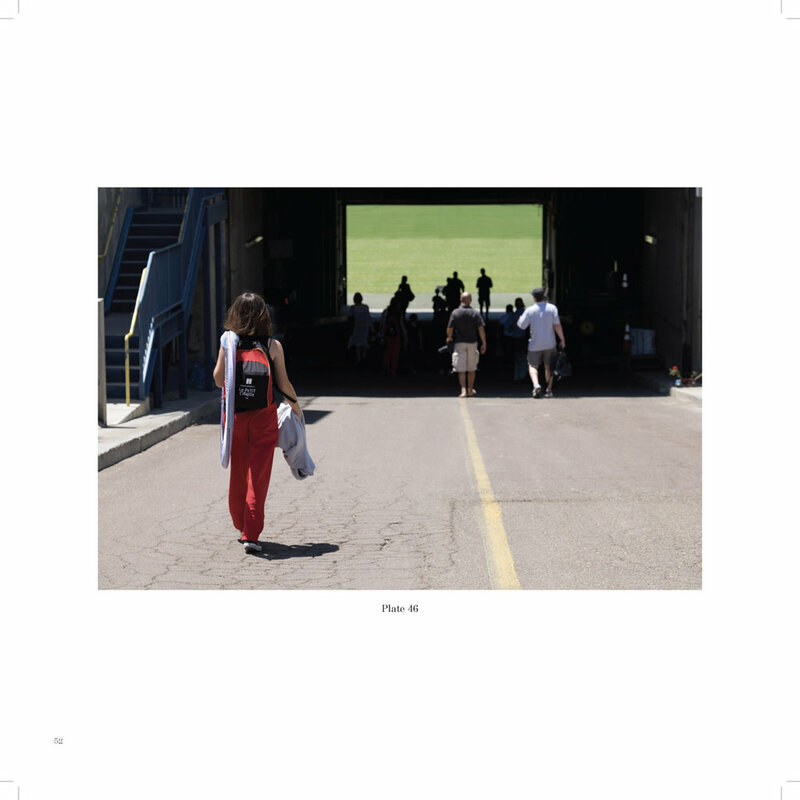 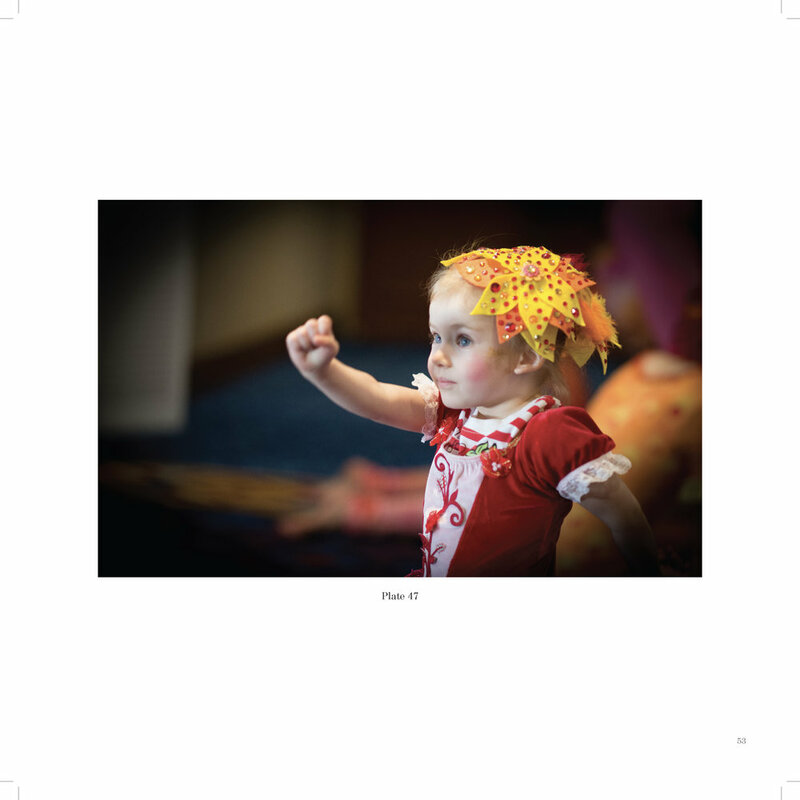 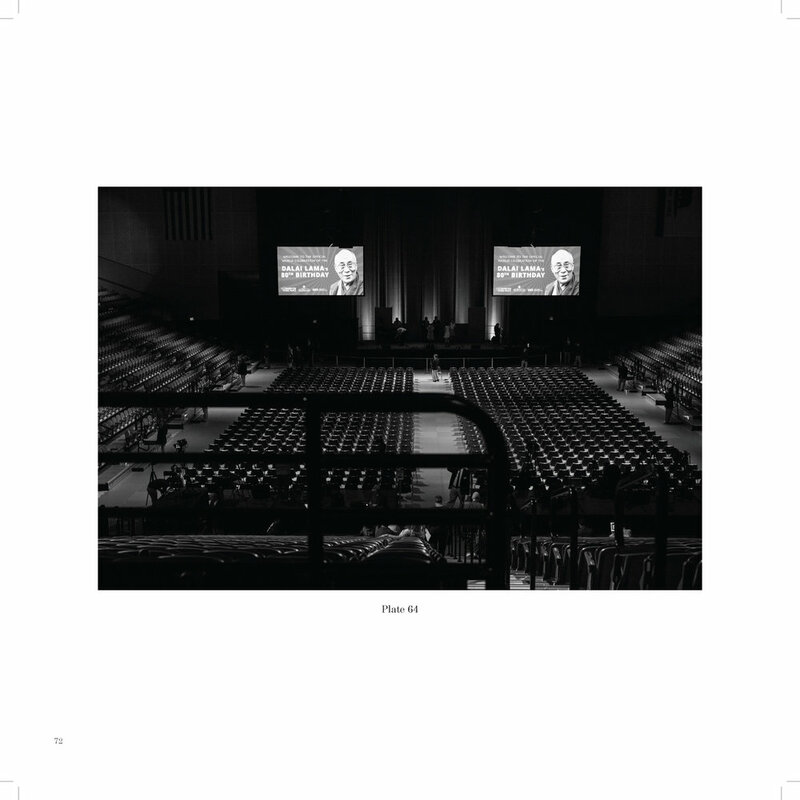 Photographs from the book are available for exhibition and purchase. 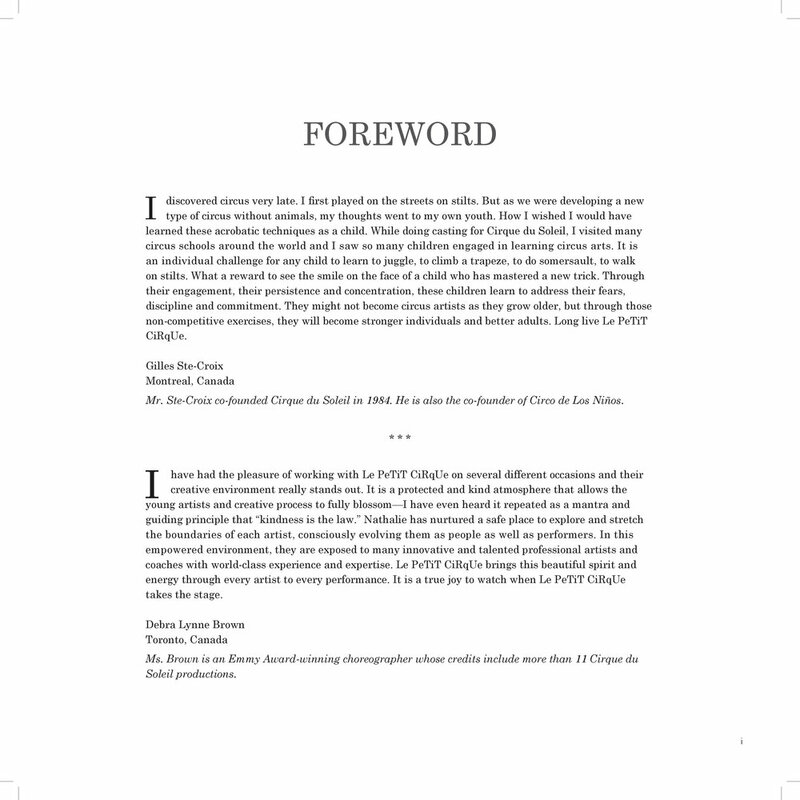 To purchase the book, visit the Blurb website.